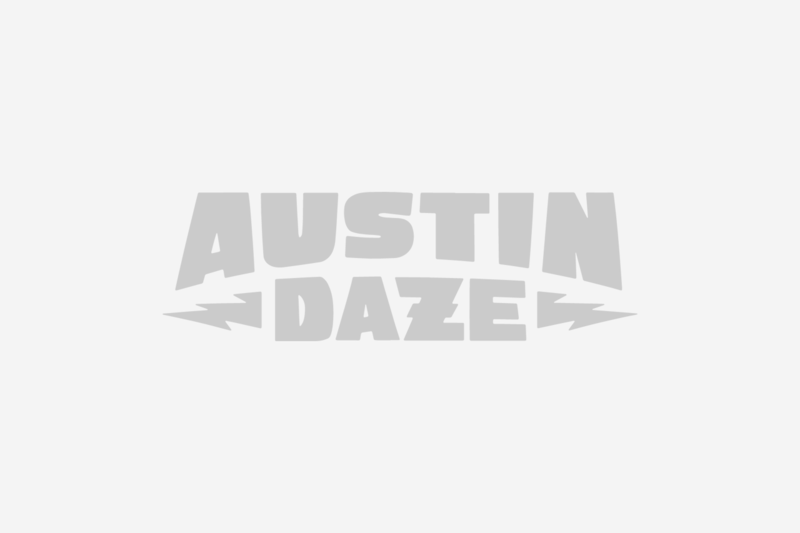 AUSTIN DAZE: What does playing at ACL mean to you? STRING CHEESE INCIDENT: This is actually only our second year here. 2003 was our first year. It’s changed in the three years that we have been away. It’s so great to see so many bands getting together, see all the fans getting together and enjoying the music. It’s extremely hot. ACL, what it means: extreme humidity and lots of heat. We have a really great group of friends and family that we have gotten to know over the years from coming to Austin, so Austin, in a lot of ways, has become a yearly home for us. It just feels good to be around everybody and see how everybody has been doing over the course of the years that we have been doing this. It’s a little bit like a family reunion. Musically, it’s an opportunity to, in a professional setting, see some other people and check out the vibe from the crowd side so it’s really refreshing for us. 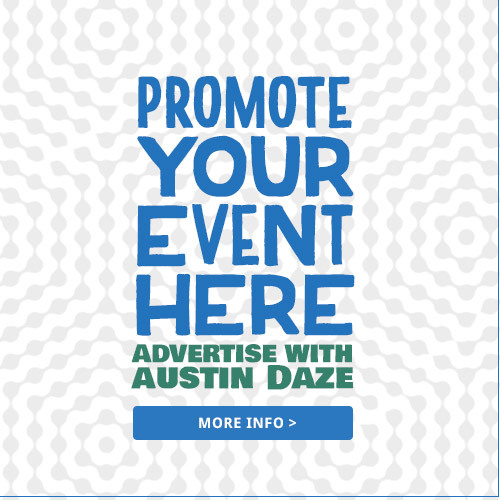 AD: What do you think of Austin? SCI: We love it here. This was one of the early places that we came to when we first started touring. It was California and then we came down to Austin because we knew there were a lot of people that enjoyed our music and a lot of good fans down here. AD: How does playing here compare to playing in other cities? SCI: It’s hard to compare but Austin is definitely a unique place. Maybe it’s in the water. There is a special kind of life that exists here in Austin. People are relatively well musically versed because they’ve got so much coming through here. People are just into the group musical experience so it’s a great place to share what we do. For some reason there are a lot of like-minded people here for us. AD: We’d like to ask you about the direction of your sound: you all seem to have come from the land of bluegrass, but where else have you been? Are you staying there, are you going home or are you going elsewhere? SCI: There are always roots. You set seeds from certain places and certain musical directions and it’s always going to be an element of everything that you have done in the sound that you create. But as an artist, you always want to try and get into new territory. That territory for us is kind of undefined – it’s whatever strikes us at the moment. But over 13 years of being a band and playing over 1,500 shows one of the things that we have developed is a willingness to just go for whatever comes along. Being able to delve deeper into some new forms of music is always what we are looking for. With the addition of Jason our drummer, we’ve definitely been trying to learn new grooves and all kinds of different stuff. We can’t pinpoint exactly where we are going to be headed but we are definitely open to whatever comes along. AD: What is the future of Kang’s new toys and of the looping capabilities we’ve been seeing out of Kyle? SCI: We’ve been listening to a lot of great electronic, new break beat dj’s that we really love. It’s kind of the new forefront of really good dance music which we are always interested in. A lot of the sounds aren’t necessarily produced by instrument so as far as looping goes, we’re not really a looping band because that brings in all different kinds of complexities into weaving the live and the electronic musical experience. But we are open to trying to weave some of the sounds from some of those elements that really happen when there is a really good track going on. We’re open to just allowing those textures to breathe. It’s an experiment. We’ll see what happens with it. It’s a new fad these days in musical exploration where people are trying to weave the live and the electronic so we are definitely willing to give it a shot. AD: What method would you give a musician starting out in the business? SCI: It’s challenging. We worked really hard and we got really lucky as well – being in the right place at the right time. If music is your passion then you have to follow your passion and play as much as you can with a new group and hopefully go out and get better as a musician by playing with as many musicians as possible and make as many connections as possible. AD: What’s next for you guys? 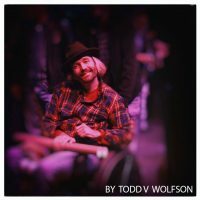 SCI: We will be going into rehearsal and then we start our fall tour which is a blast. Ultimately what’s next is that we are going to keep pushing the musical boundaries and try to find new territory.